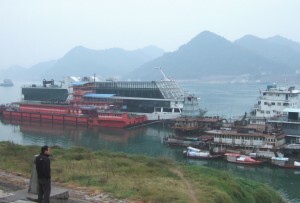 Home / Posts tagged "Yangtse"
Sleeping through Gorges The ship cruises a hundred miles upstream through the hours of darkness. When I awake around dawn the journey’s nearly over, soon my destination Fengjie comes into view. 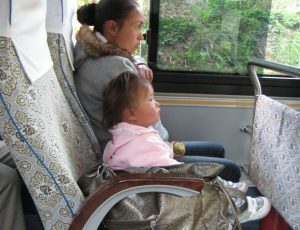 I have completed a Three Gorges cruise without seeing a single gorge. 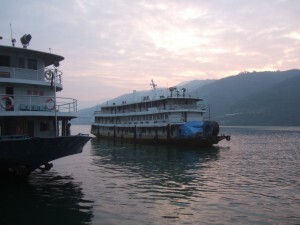 To view the Three Gorges of the Yangtze river the standard itinerary has embarkation at Chongqing, followed by a down-river cruise, so I decided to start from the other end, the city of Yichang in the west of Hubei province, and work my way upstream.